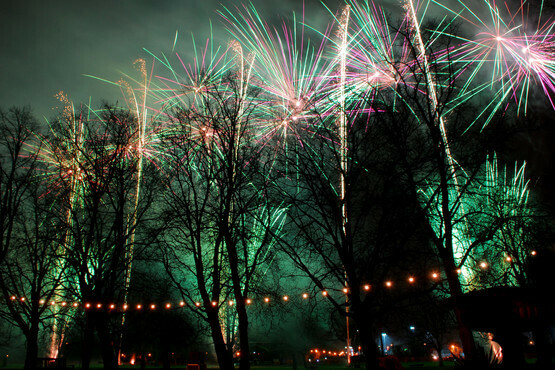 Bedford Borough Council hold an extravagant event every November called the Fire And Light Festival to mark the turning on of the towns Christmas lights and to promote the late night shopping in the town centre. It’s a free event for all the local residents and it’s enjoyed by thousands year after year. 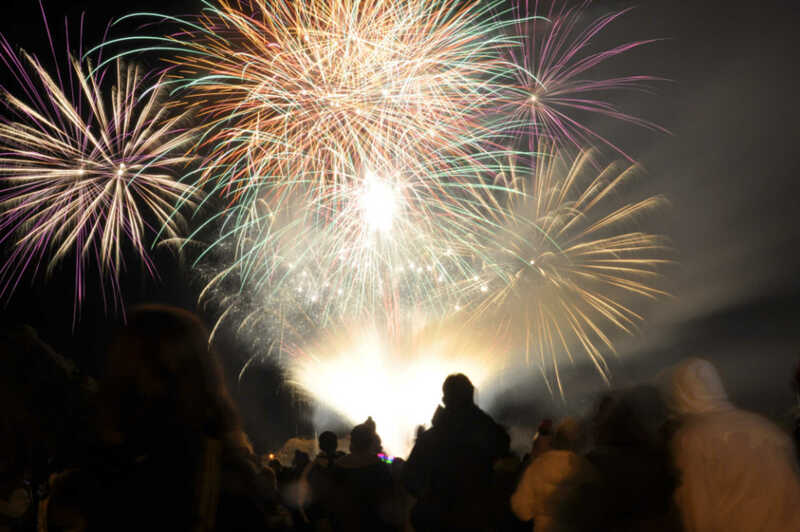 We have produced the event on 6 separate occasions providing almost all our products over the years including Flames, Pyrotechnics, Fountains, Inflatables, Confetti snow showers and Santa reveals and the central focus of the event is a spectacular Firework Display. An on-going challenge for recurring events is to try and deliver something different from one year to the next to keep the event fresh and interesting for the audience. This is where our wide range of products really aids us as we can interchange the effects using a variety of combinations and applications from one year to the next. As well as integrating different special effects into the display the client has requested we increase the focus on the big reveal of Father Christmas who always greets the children and starts the show with a countdown. So we’ve really had to think outside the box to come up with some fun and fabulous was for Santa to arrive on the Embankment in Bedford. Most recently we did a voiceover warning the children of Santa’s impending arrival. Shortly after we then used one of our high powered searchlights to create a follow spot which illuminated him on the far side of the bank. Systematically turning it on and off so that he was highlighted in different areas across the riverbank, before magically appearing on the nearside of the riverbank to the great surprise of the audience.